A brief trip to New Zealand this month saw 4 very rare and unsurprisingly, sold out, concerts from Te Vaka. It was a unique and powerful collaboration between Opetaia Foa'i, Te Vaka and 3 different New Zealand Orchestras (Dunedin Symphony Orchestra, Christchurch Symphony Orchestra and Orchestra Wellington), resulting in the live experience: "Songs of Moana". Having many of the same voices and musicians found on the movie's soundtrack, and supported by the power of 60-something-piece orchestras, the show was an undeniable hit among adults and children alike. "Every single item was stirring, effective, and excellently executed, holding the attention of and entertaining all in the audience, young and old...."
Moana, up against the likes of Black Panther and The Greatest Showman, wins Top Soundtrack at this years BBMAs! 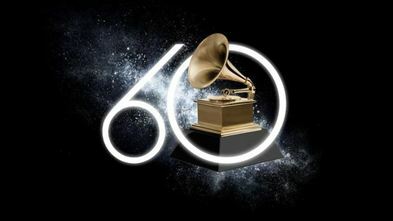 The Moana soundtrack is nominated for "Best Compilation Soundtrack for Visual Media" in the 60th Recording Academy Grammy Awards! 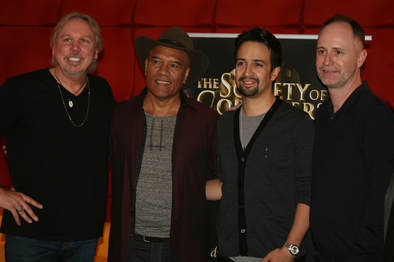 PICTURE: Music team (Left to right); Mark Mancina (scoring), Opetaia Foa'i (songwriter), Lin Manuel-Miranda (songwriter), Tom MacDougall (Music Supervisor). Up against Guardians of the Galaxy Vol. 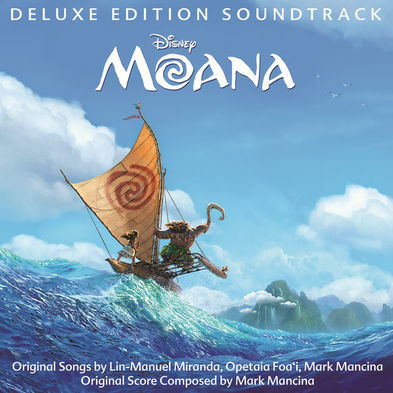 2 and Trolls, Moana (music co-written by Opetaia Foa'i and Lin-Manual Miranda and scored by Mark Mancina) takes Top Soundtrack in the 2017 American Music Awards! 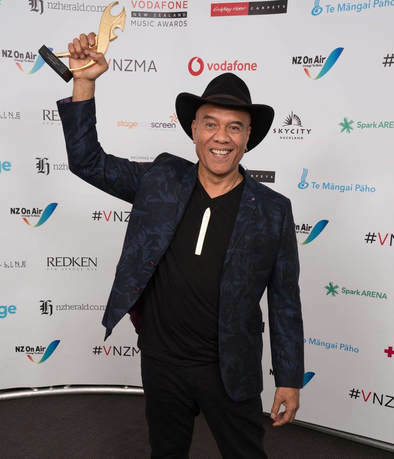 After a powerful opening performance of "We Know the Way" and "Tulou Tagaloa", Opetaia received the International Achievement Award at this years VNZMAs. Walt Disney Records released "Te Vaka Greatest Hits, Songs that Inspired Moana" which features 10 Te Vaka songs hand picked by the head of Disney/Pixar Creative, John Lasseter. The album also includes a brand new track, "Lakalaka." Opetaia was awarded the "Special Recognition Award for Outstanding Achievement" after the show was opened with a beautiful tribute to his work in Moana, performed by the SaintzUp Performing Arts School. "The Moana film soundtrack rises from No. 6 to No. 2 with 64,000 units (up 21 percent) and 44,000 in traditional album sales (up 37 percent — it is the best selling album of the week)." "We Know the Way" (Opetaia and Lin-Manuel Miranda) spends 2 weeks on the Billboard Top 100, peaking at No. 93.